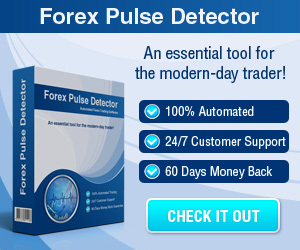 Forex Trading Basics - Find the best FOREX Brokers, FOREX Bonuses, FOREX Signals, FOREX News, FOREX Rates and everything FOREX related on Forex Directory! 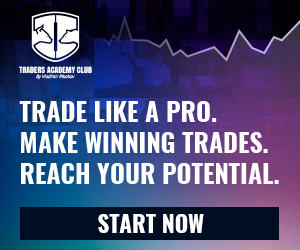 Understanding and mastering these aspects of trading are essential to organize your Forex trading experience. Fundamental analysis is the process of market analysis which is done regarding only "real" events and macroeconomic data which is related to the traded currencies. Fundamental analysis is not used only in the Forex market but it can be a part of any financial planning or forecasting. Concepts that are part of Forex fundamental analysis: overnight interest rates, central banks meetings and decisions, any macroeconomic news, global industrial, economical, political and weather news. Fundamental analysis is the most natural way of making Forex market forecasts. In theory it alone should work perfectly but in practice it is often used in pair with technical analysis. Technical analysis is the process of market Analysis which relies only on market data numbers - quotes, charts, simple and complex indicators, volume of supply and demand, past market data, etc. The main idea behind Forex technical analysis is the postulate of functional dependence of the future market technical data on the past market technical data. 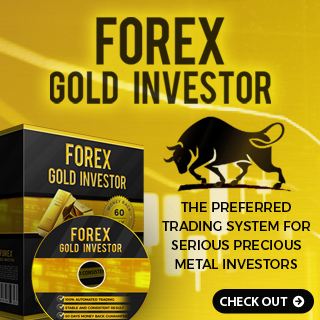 As well as with fundamental analysis, technical analysis is believed to be self-sufficient and you can only use it to successfully trading Forex. In practice, both analysis methods are used. Even if you can master every possible method of market analysis and will make very accurate predictions for a future Forex market behavior, you will not make any money without a proper money management strategy. Money management in Forex trading (as well as in other financial markets) is a complex set of rules which you should develop to fit your own trading style and amount of money you have for trading. Money management plays a very important role in getting profits out of Forex trading; do not underestimate it.